1311-A Dolley Madison Boulevard, MCLEAN, VA 22101 (#1009956430) :: Arlington Realty, Inc. 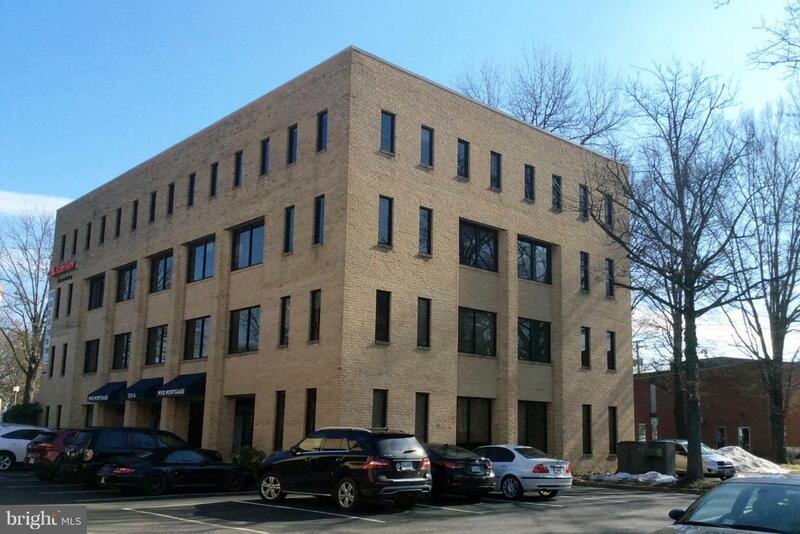 Located in the core of McLean with loads of parking, next to Wells Fargo Bank on Dolley Madison Blvd. Provides great convenience and visibility; solid all brick building recently renovated with modern cozy lobby vestibule and all new bathrooms. Walk to shops, restaurant or gyms/yoga. Possible signage for large occupant. Listing courtesy of Stout & Teague Management Corporation.